The issue was recently highlighted by the Wall Street Journal, which tracked down a surprising number of people who have either sent money to the wrong person or been on the receiving end of an accidental payment, many of which are basically irreversible and rely on the decency of others to refund. Emily Dunn, a student at San Jose State University in California sent about $45 to a friend named Riley along with a humorous message. He was confused when she later asked if he thought her message was funny. She had mixed up his last name, sending the money to the wrong Riley. Panicked, Ms. Dunn sent Riley-the-stranger a payment request. After several days brought no response, she figured it was hopeless. Finally, on day four, Ms. Dunn got a transfer notification. Stranger Riley had returned the money. Similar mistakes can be found all over social media, where people complain about sending cash to the wrong person and document their often failed attempts to get the money back. In theory, there are some interesting moral quandaries that come with sending money to the wrong person on Venmo. (Are people obligated to give the money back, even if the sender doesn’t notice? Should they be rewarded for their decency if they do? Is it okay to bug people with cash requests to get the money back or do you just have to accept the loss?) But those questions are only fun in theory. In the moment when you’ve just accidentally gifted a stranger a wad of digital cash, you would probably just like the money back as quickly as possible without pondering the ethics of the situation. Unfortunately, there isn’t really an easy, straightforward system to go about that. On Venmo’s support page, the company recommends you send a charge request to the recipient with the same amount sent and a note explaining the situation—but that doesn’t guarantee that the person will give the cash back. As the Wall Street Journal points out, there are a number of mechanisms in place that are designed to keep people from sending cash to the wrong person. The app will flag any payment being sent to a person that you’ve never sent money to before. The app also has a QR code feature that users can scan in person rather than searching for usernames. But once the “Pay” button has been pressed, there is no going back, leading some users to ask for an “Undo” or “Cancel Payment” feature that allows them to withdraw a payment before their cash is transferred to someone else’s account. From the looks of it, that feature won’t be coming any time soon. Per Venmo’s support page, “Once you make a payment to a registered user the funds are sent to the recipient’s Venmo balance for them to use. 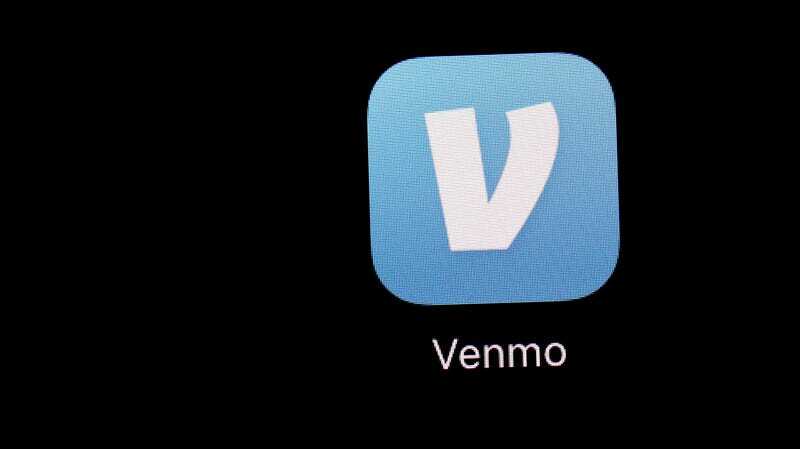 At this time, it’s not possible to cancel a payment that’s been sent to a registered user in Venmo.” The company also notes that it can only reverse transactions within Venmo’s system with the recipient’s permission. Once the cash is transferred to their bank account, there’s no going back. Venmo isn’t alone in this problem. Square’s Cash app also doesn’t have a system for undoing mistaken transactions between users. Oddly enough, PayPal—the company that owns Venmo—has a system that allows users to take back transactions. As long as a payment is still “pending” in the system or “unclaimed” by the recipient, it can be canceled. Apple Pay also allows users to undo a payment as long as it hasn’t been accepted by the recipient. Venmo moves an incredible amount of money around—$12 billion in the first quarter of 2018 alone, per PayPal. Odds are only a fraction of a percent of that cash is sent by mistake, so it may not even be on Venmo’s radar to give folks the opportunity to undo a transaction. But if you’re one of the poor saps who sent off some money to a stranger that you’ll never get back, it probably feels like a much bigger deal to you than it does to Venmo.